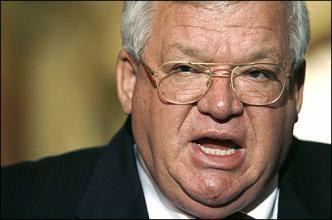 Dennis Hastert was Mark's #4 pick in dp09 for 0 points. Dennis Hastert was Terry D.'s #4 pick in dp10 for 0 points. Dennis Hastert was Terry D.'s #7 pick in dp11 for 0 points. Dennis Hastert was Terry D.'s #4 pick in dp17 for 0 points.